Complement current ITER staff access monitoring systems. Detect potential intruders and to trigger alarms. To record people traffic volumes in each of the company’s various buildings and warehouses. 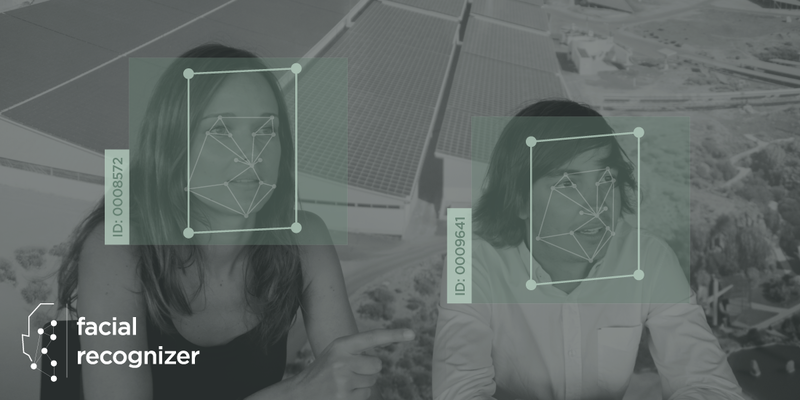 To this effect, ITER has developed a facial detection and recognition algorithm with approximately 90% reliability. The system was designed initially to ensure that the processing load created by the facial recognition system did not fall directly on the user application, but to be processed at server level, thereby increasing the detection speed and enabling that information to adequately reach clients who are linked via subsystems that do not have a high processing capacity. With regard to the server, the project envisaged integrating it into the Teide HPC supercomputer, so as to fully utilise its potential and minimise the processing time required by the algorithm.